Urlabari, Morang – Two people were killed in separate accidents today in Morang. 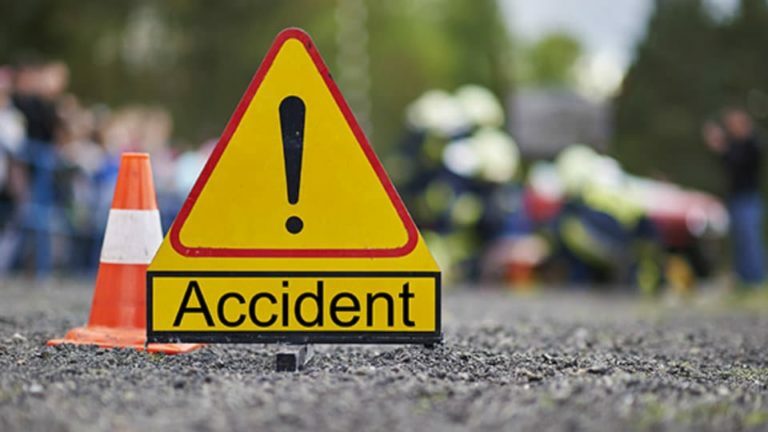 Lalita Agrawal, 55, of Dharan Sub Metropolis-1 died in a car accident occurred at Kanepokhari rural municipality-7 along the east-west highway. The car (Ba 19 Cha 6122) overturned on the roadside as the driver all of a sudden lost control over it, leaving five including Lalita injured. She breathed her last in course of treatment at the Pathari Hospital while injured Dikhnath Agrawal, 81, of Dharan-1; Geeta Agrawal, 30, of Bharatpur Metropolis, Chitwan; driver Anish Agrawal from the same place and nine-year-old boy Barun Agrawal are being treated at the Biratnagar-based Neuro Hospital, police said.